The Zeonic Geofront: BRONTOSAUR NOT APATOSAUR! I am hereby taking back the term Brontosaurus. 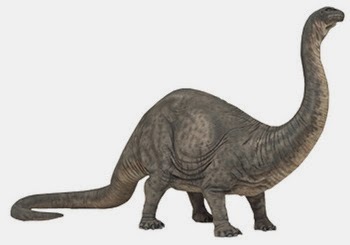 Othniel Charles Marsh whom discovered the Apatosaurus, later found another dinosaur which he named Brontosaurus, but was in fact the same dinosaur. This has been known for decades even during when Brontosaurus mania was at it's highest. However, for some reason, in the last decade or so, people have to always say, "You know Brontosaurus isn't a real dinosaur, it's Apatosaurus." I'm saying it's Brontosaurus. 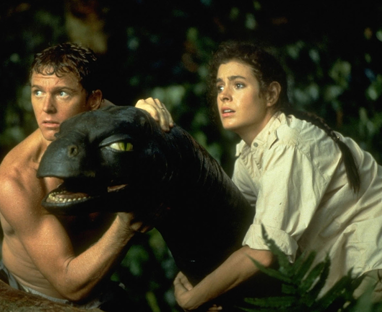 Just because one guy made the mistake of naming the same Dinosaur twice, over half a century of pop culture should not have to suffer as a result. The popular name is Brontosaurus and that is the name it should be known as henceforth. Sing with me brothers and sisters! 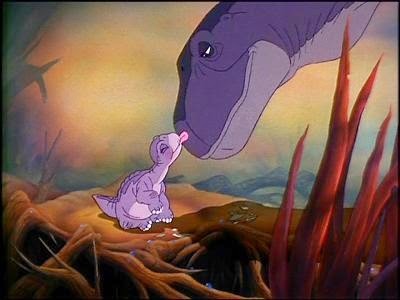 Are you going to be the one to tell baby Littlefoot he ISN'T a Brontosaurus?